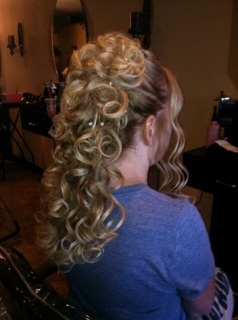 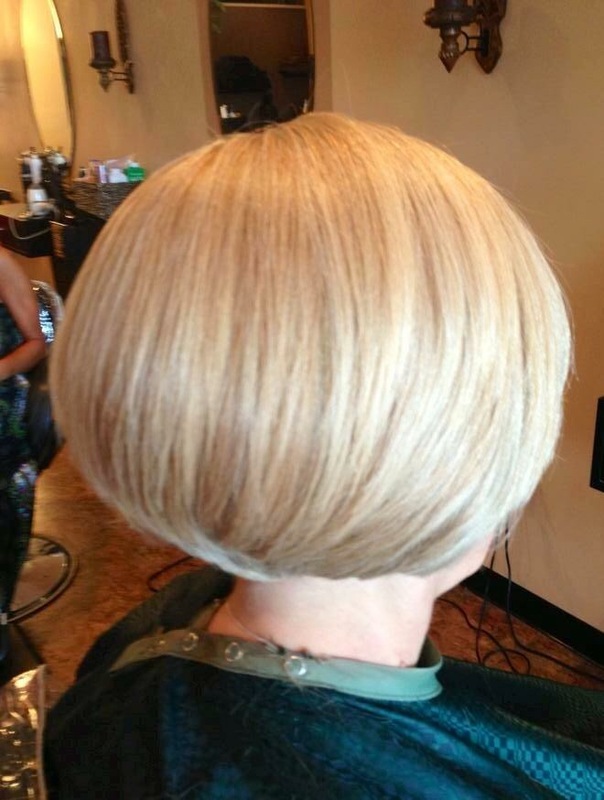 Our staff at The Hair Exchange works to please you, the client. 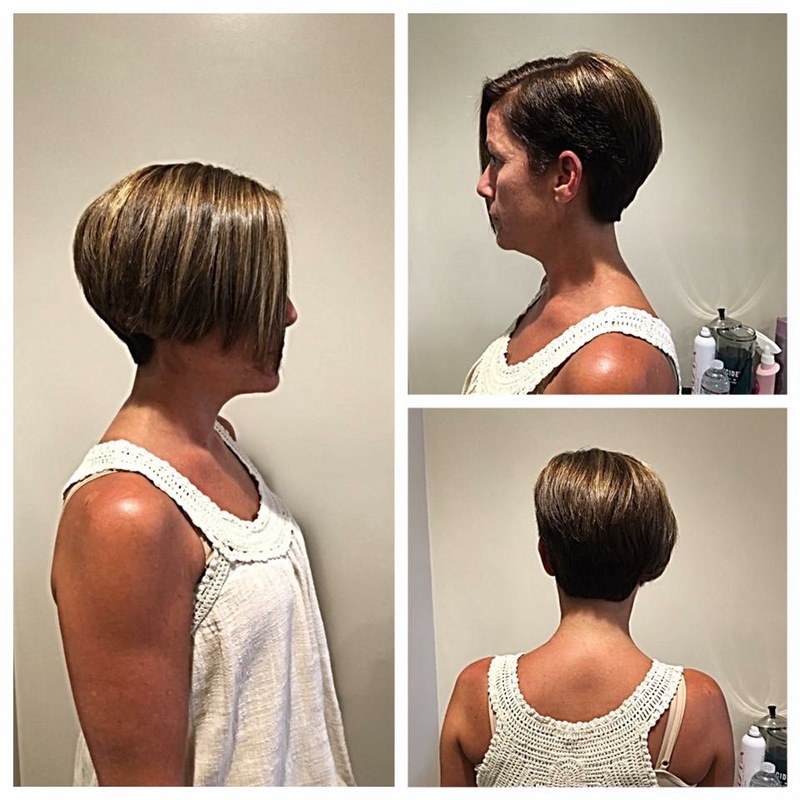 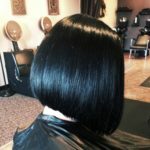 So please feel free to try a refreshing change with any of our stylists. 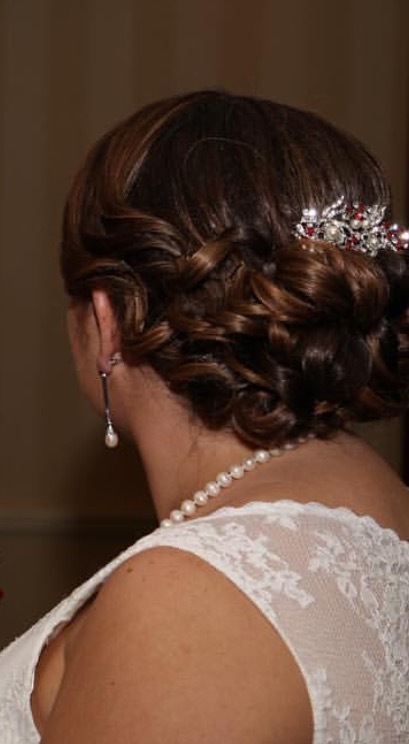 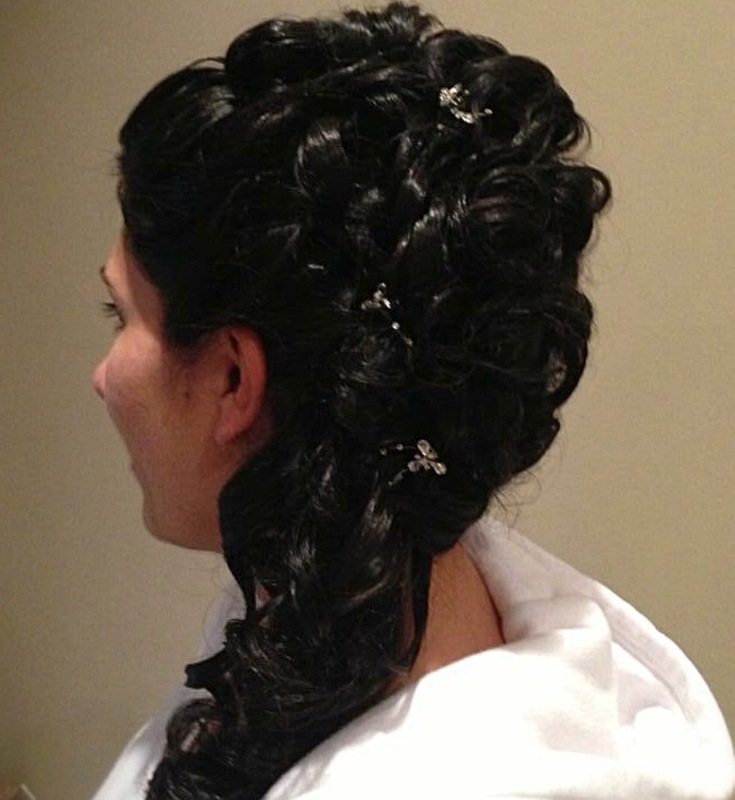 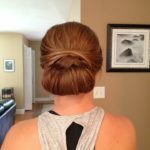 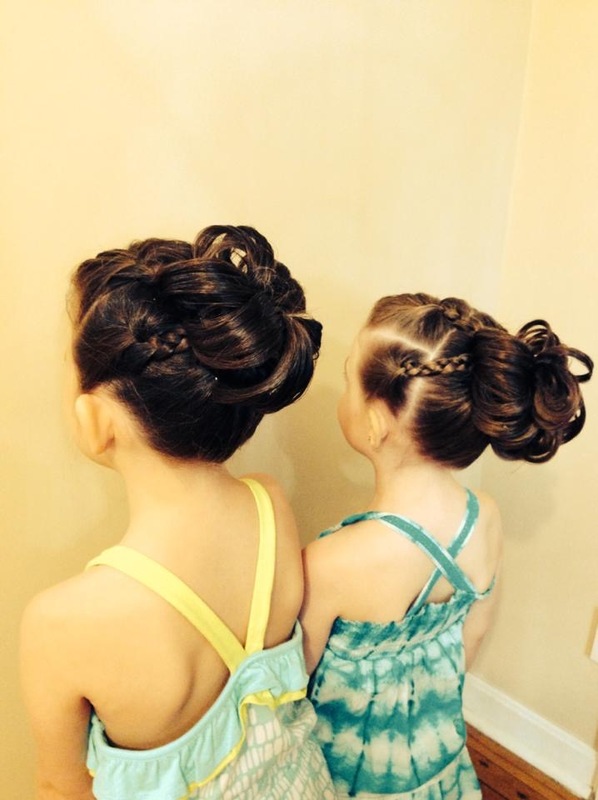 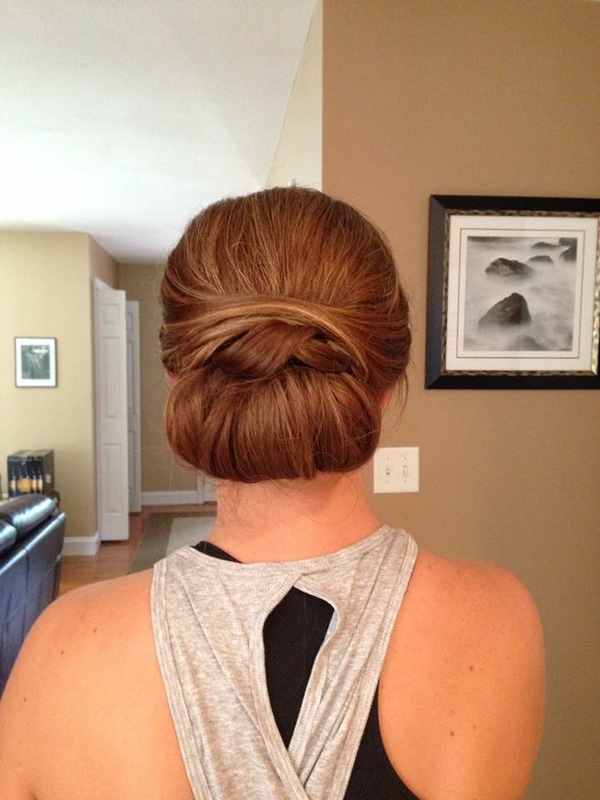 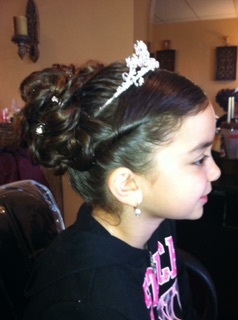 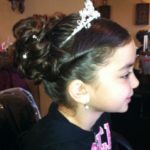 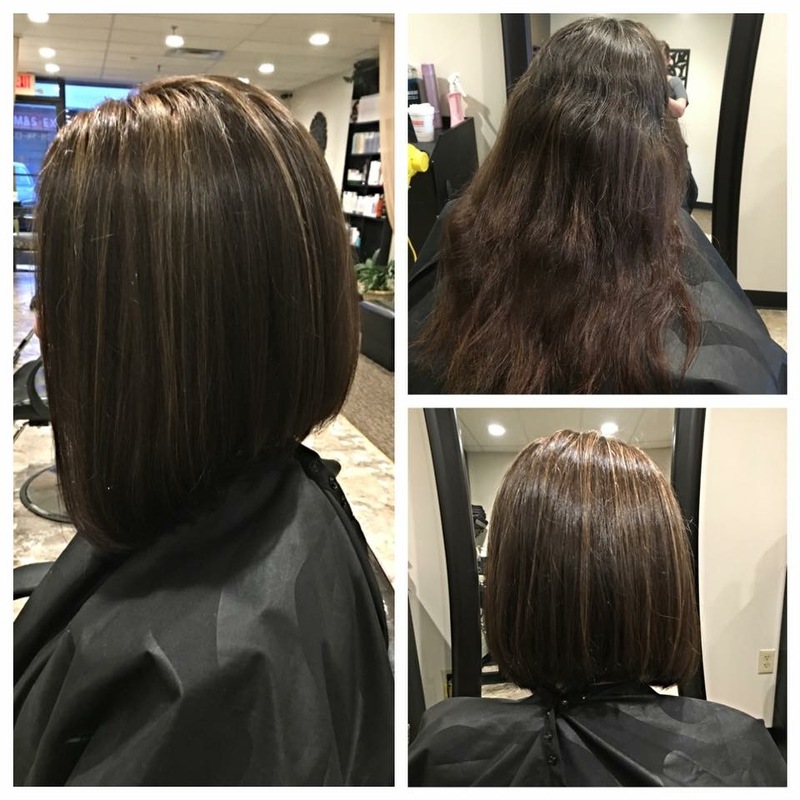 Walk in or call for an appointment at 781-396-1201. 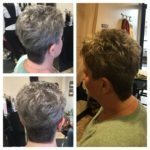 Welcome to The Hair Exchange! 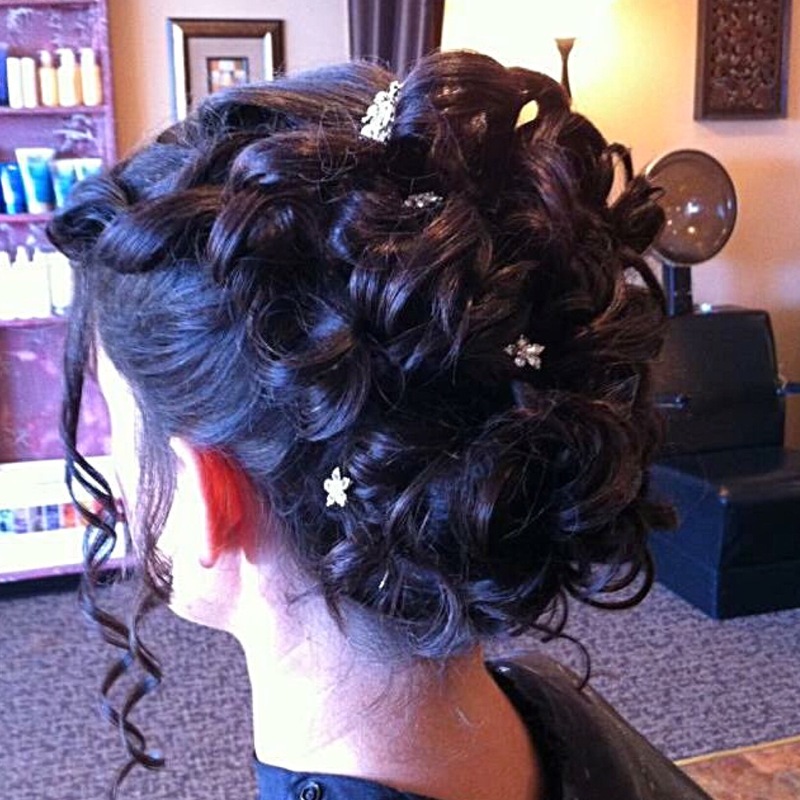 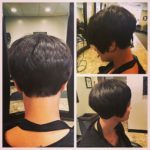 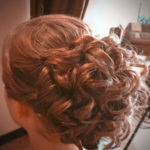 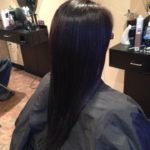 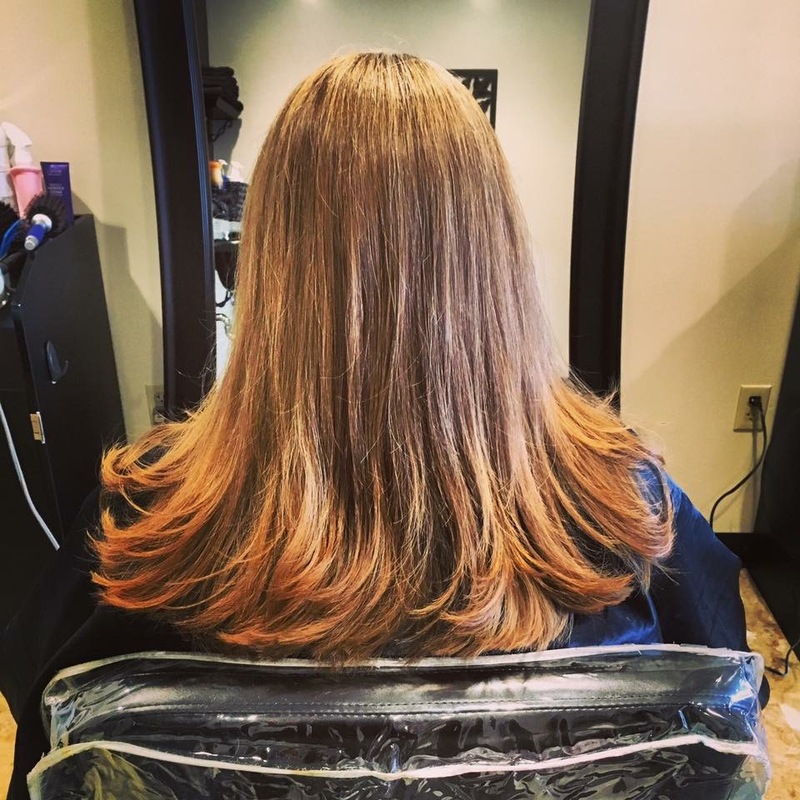 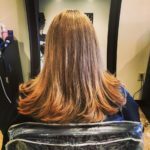 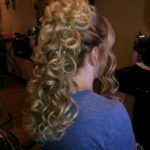 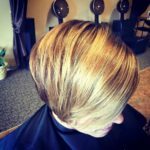 We are a professional salon committed to providing exceptional customer service and high quality results that you’ll love. 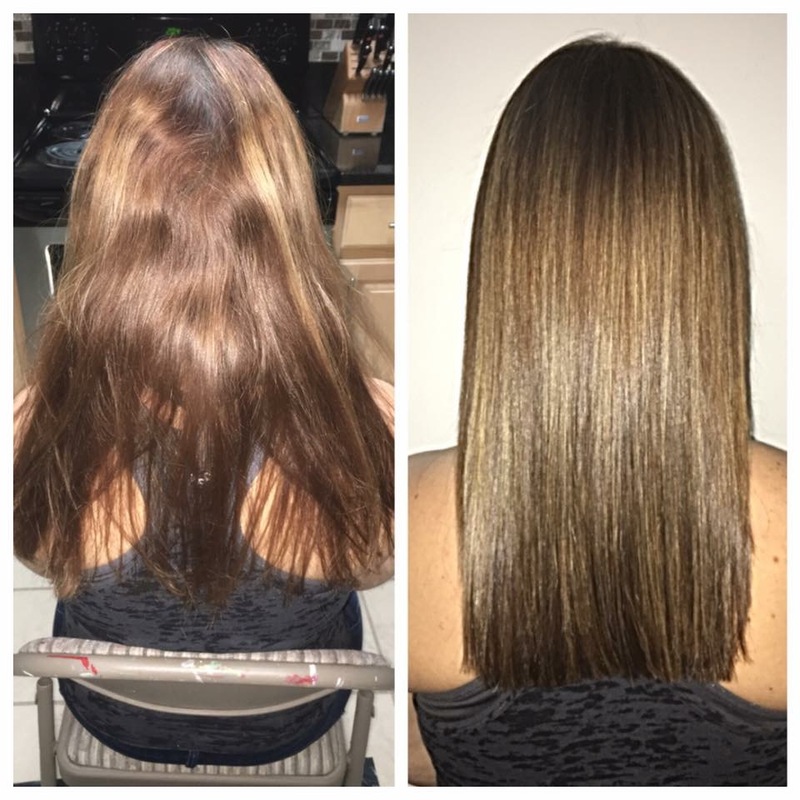 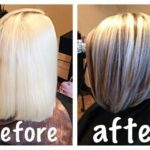 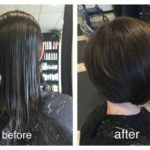 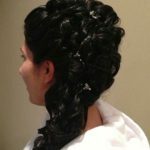 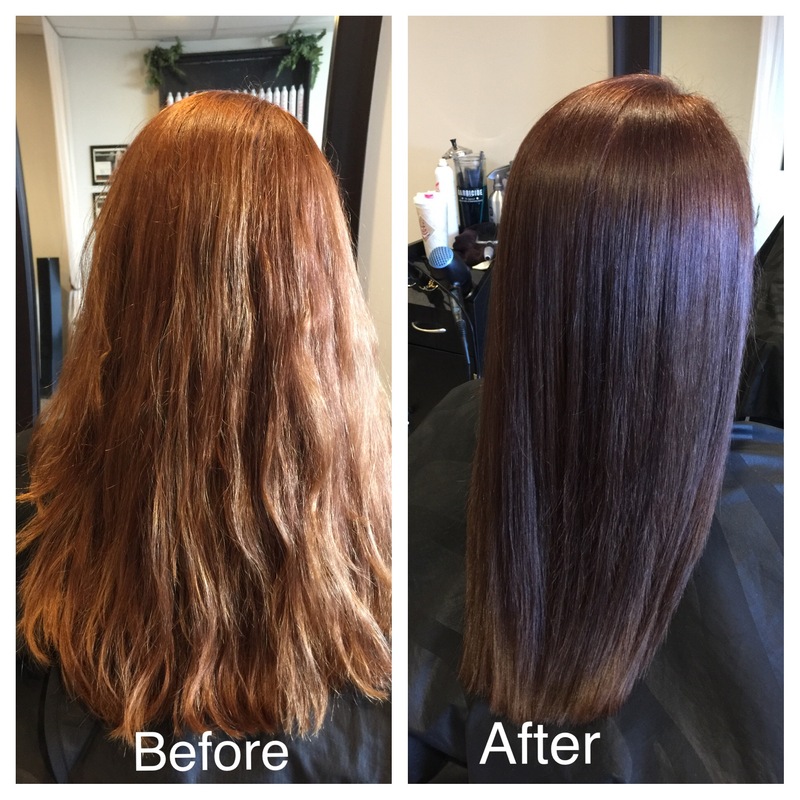 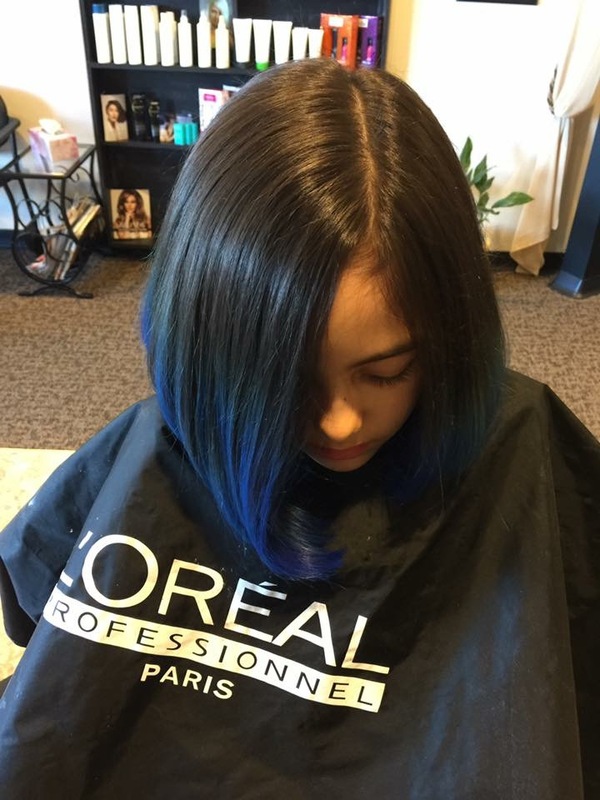 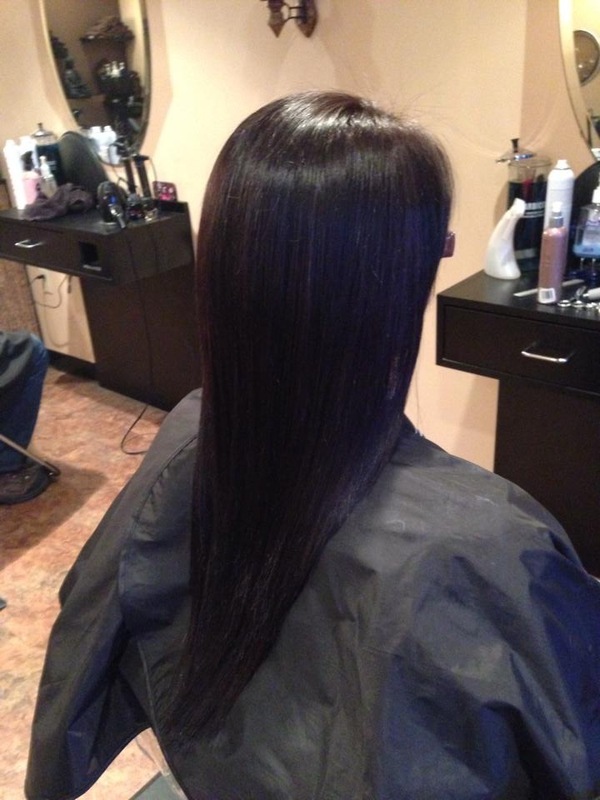 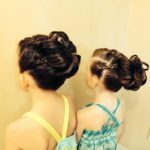 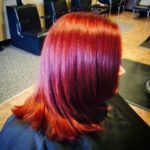 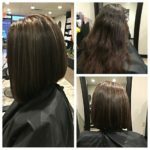 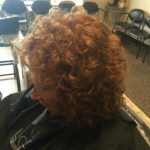 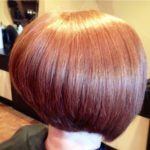 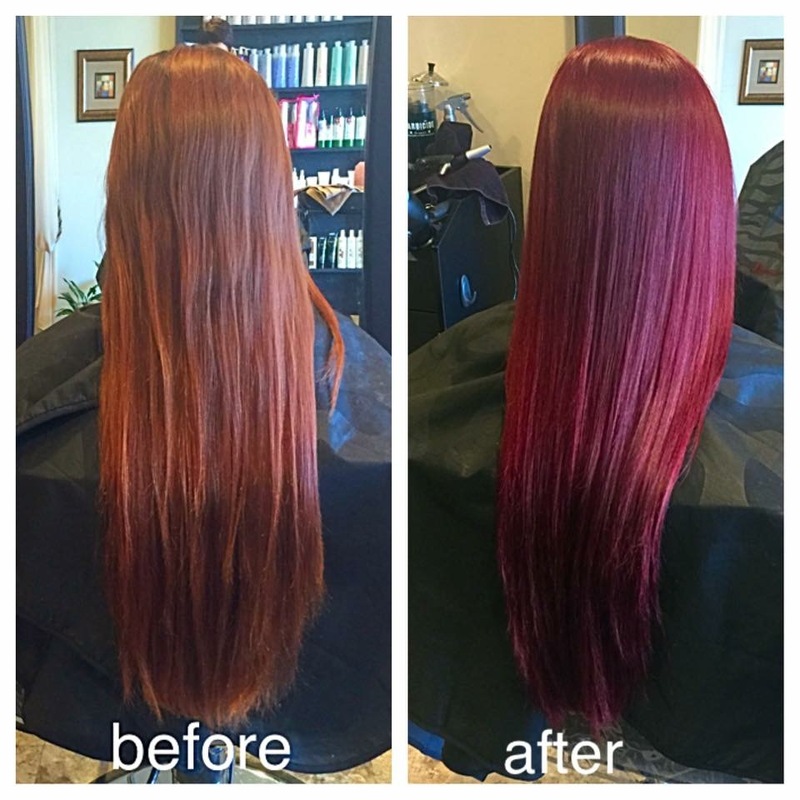 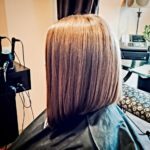 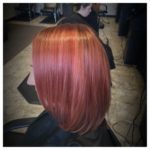 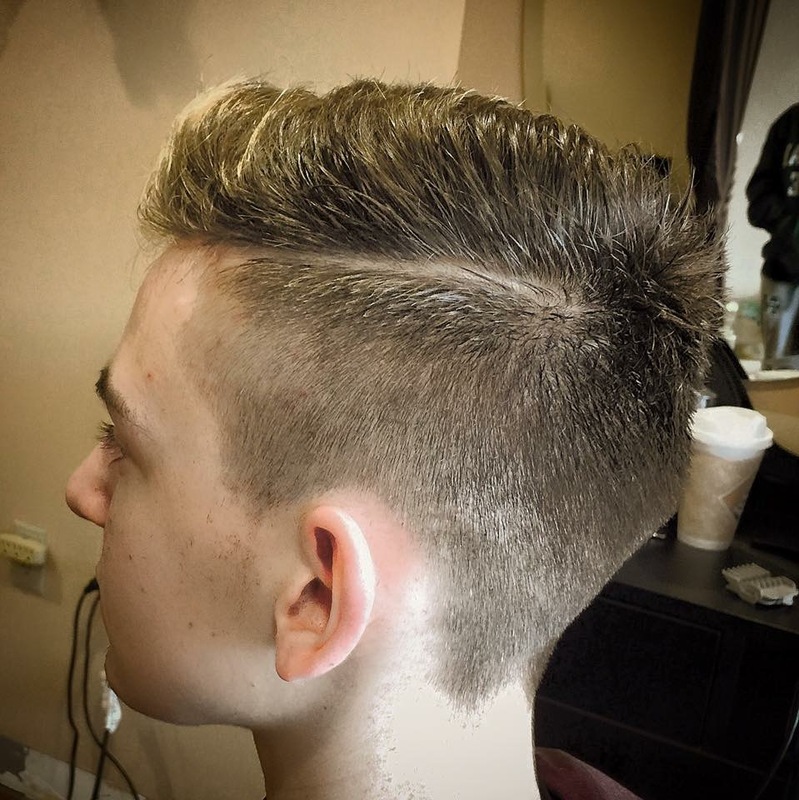 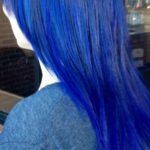 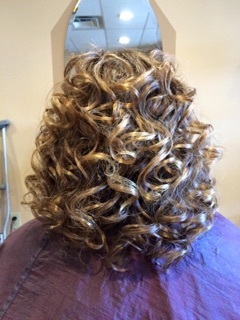 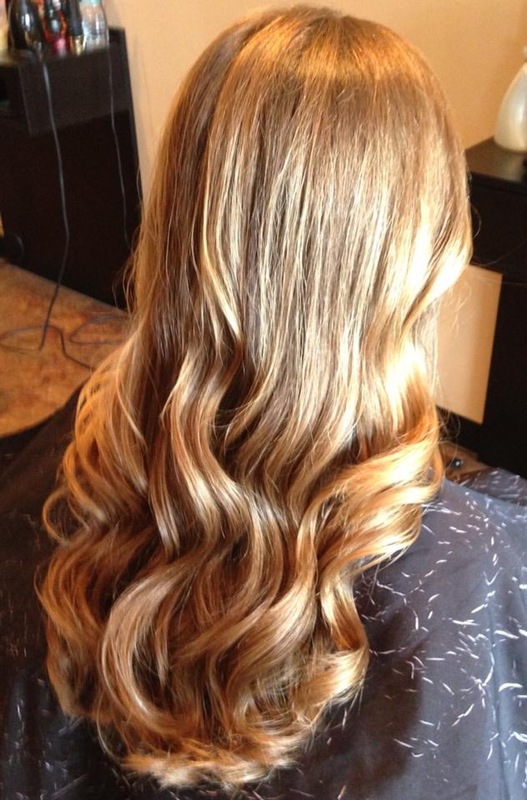 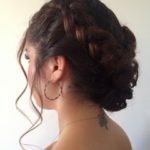 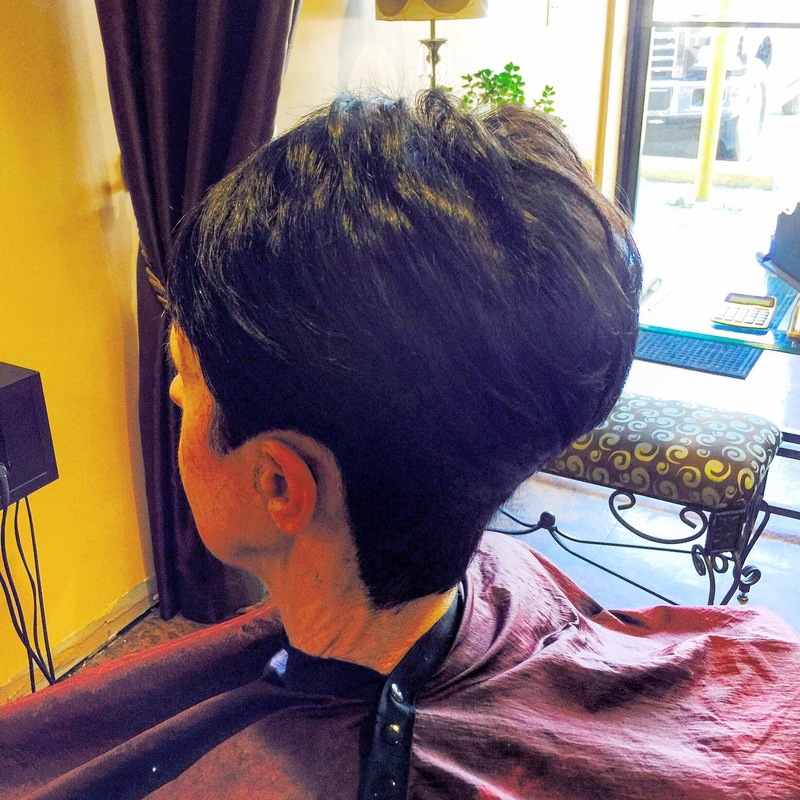 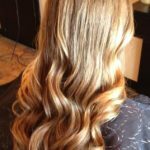 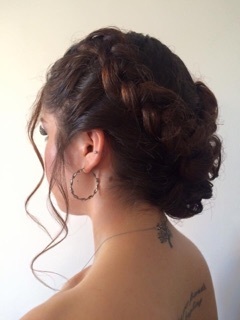 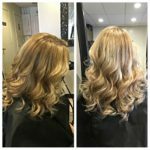 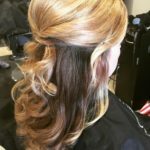 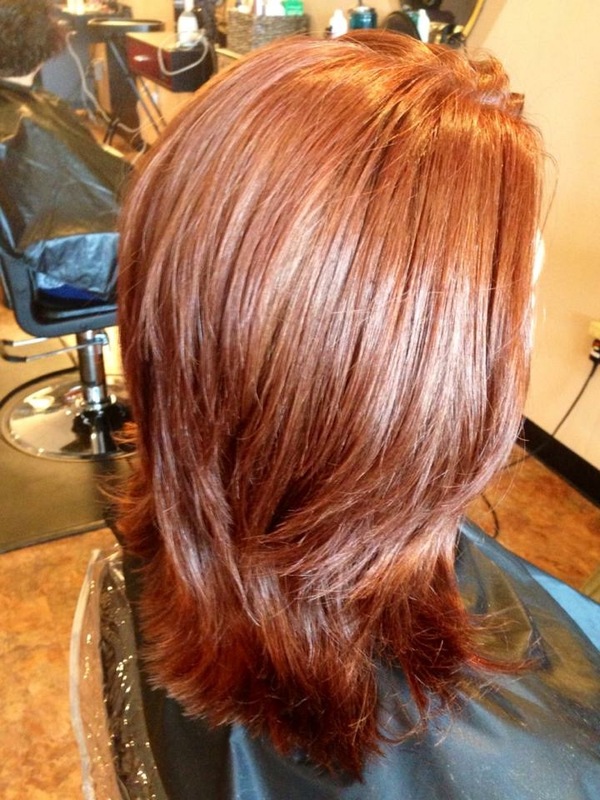 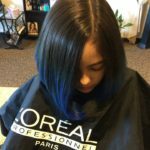 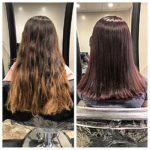 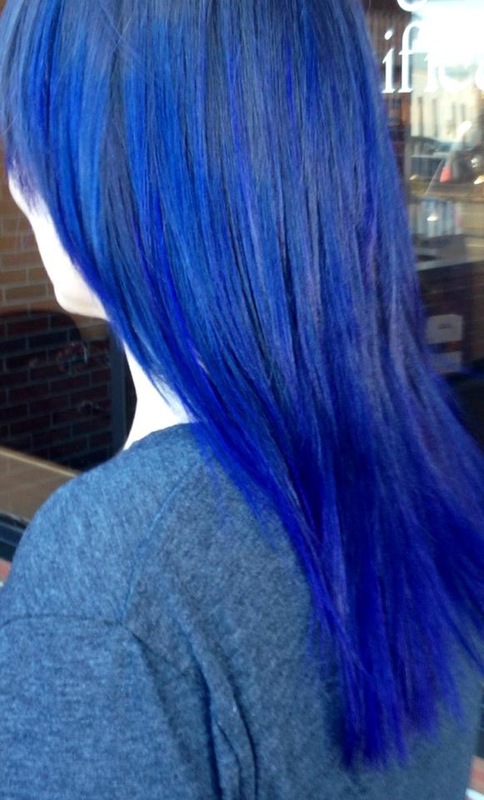 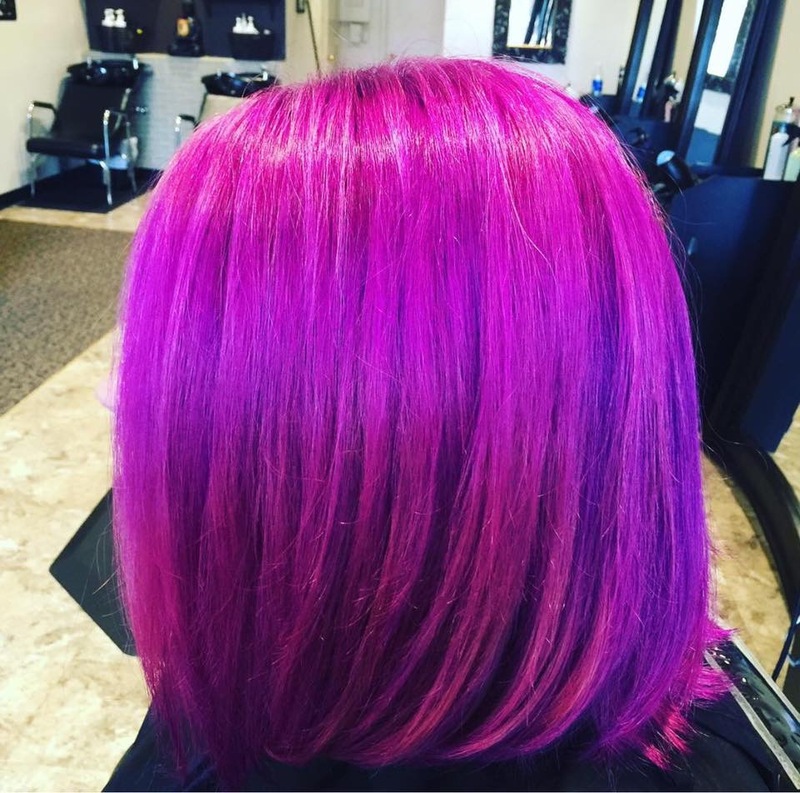 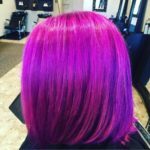 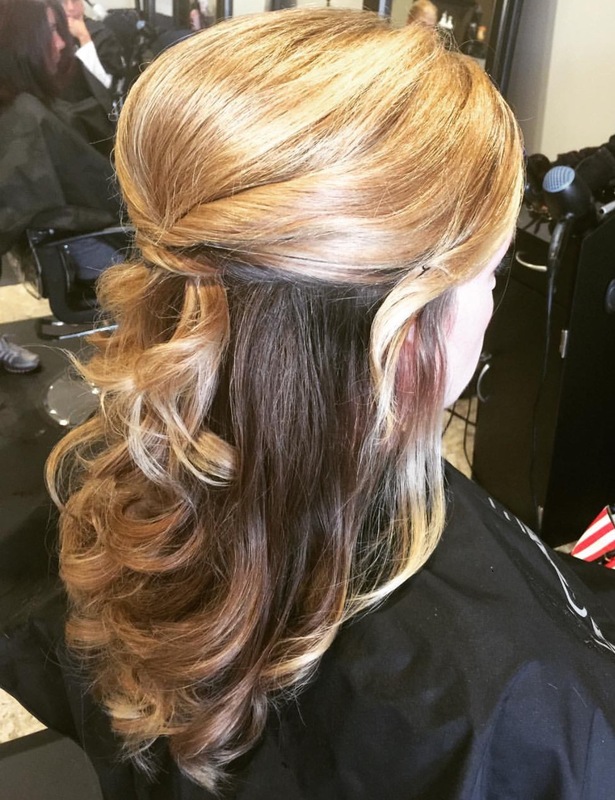 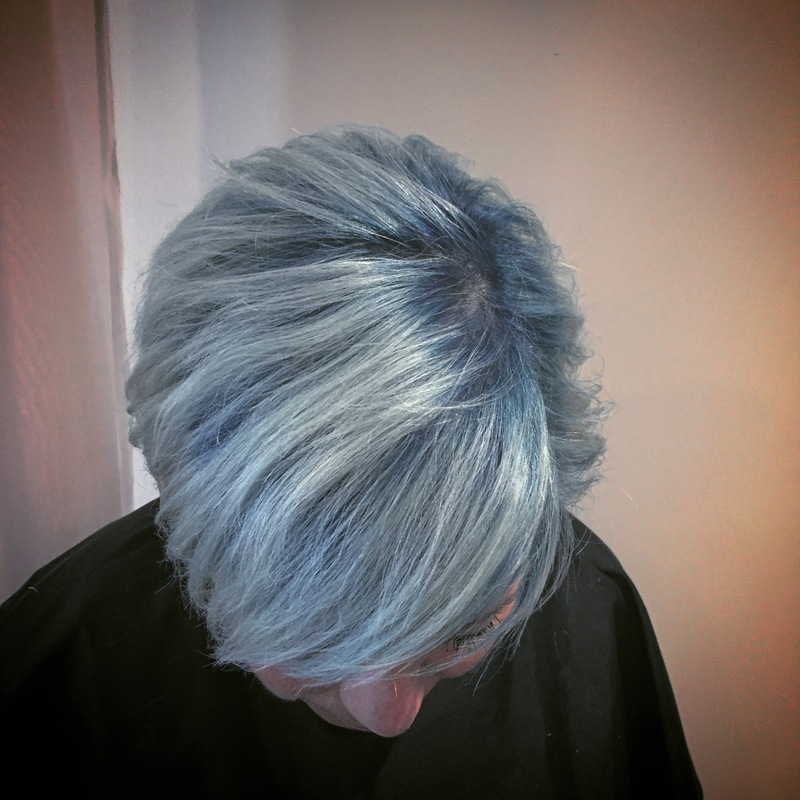 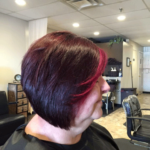 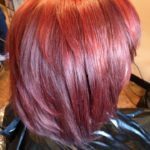 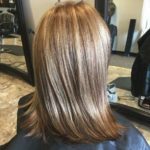 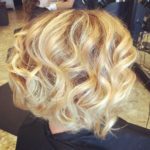 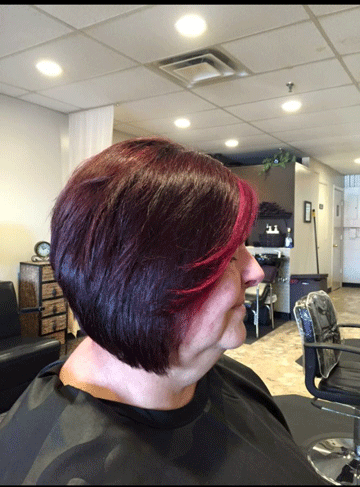 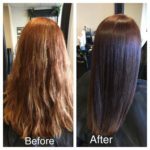 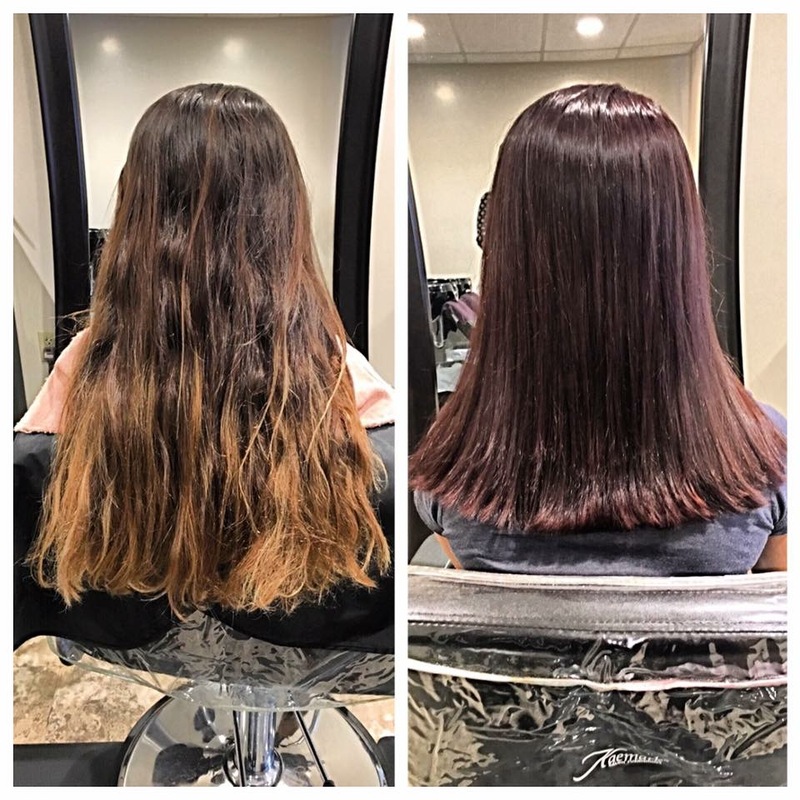 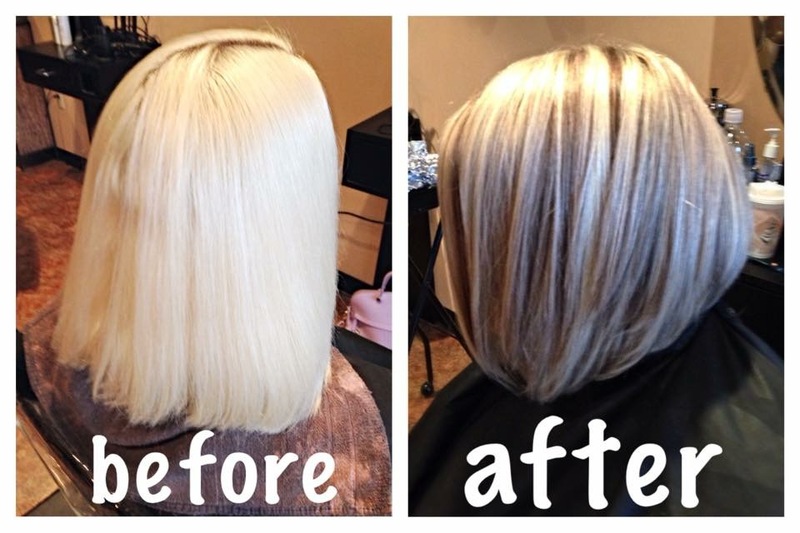 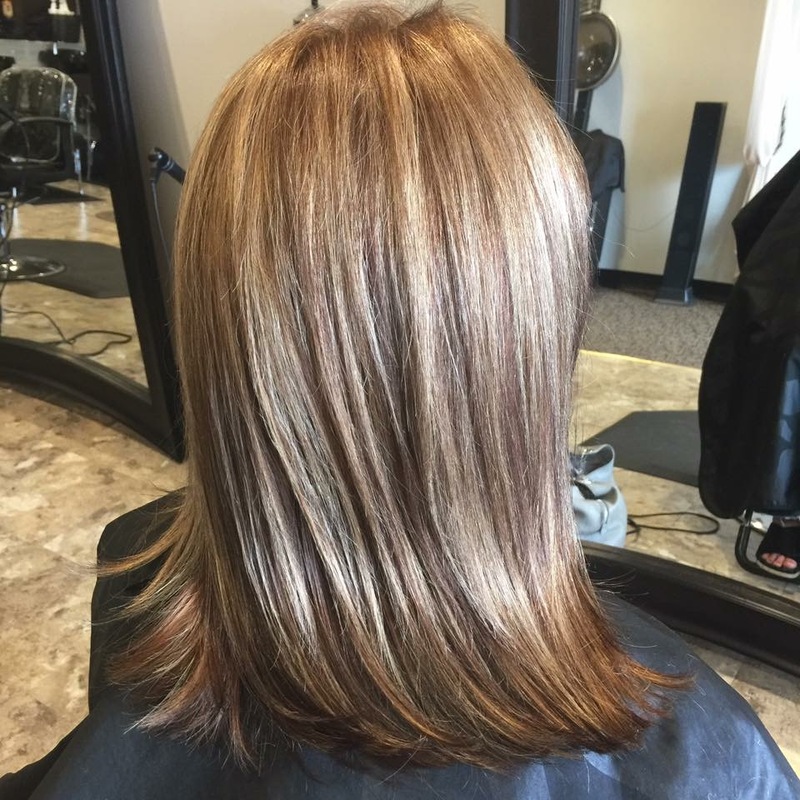 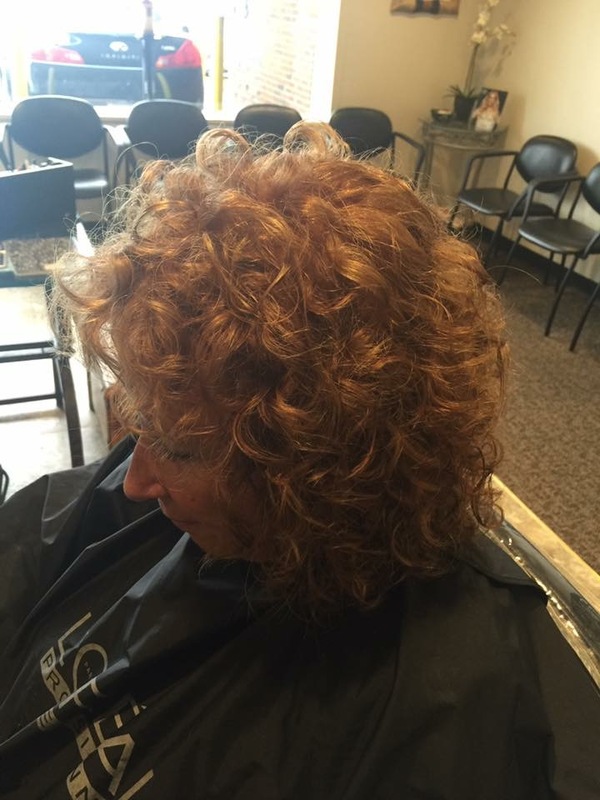 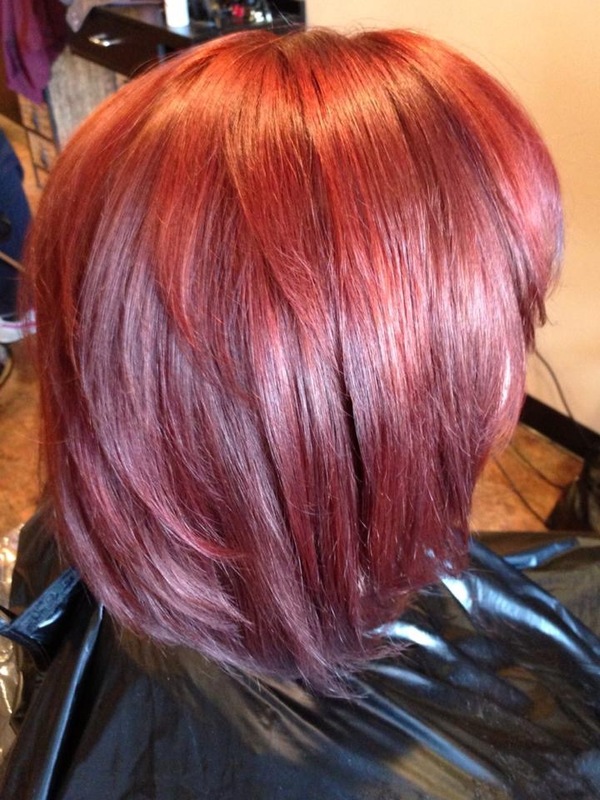 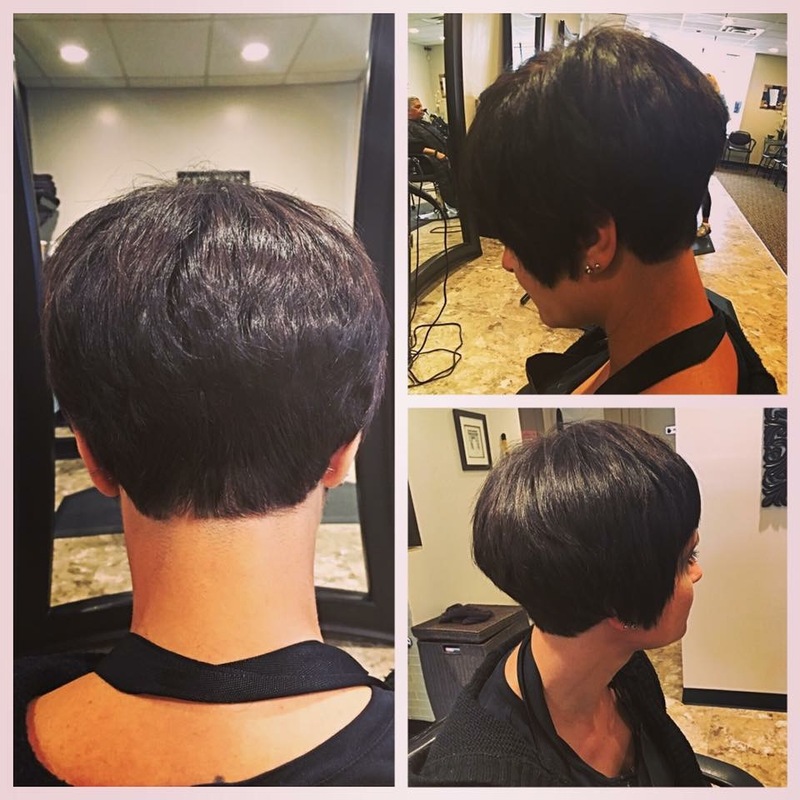 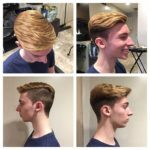 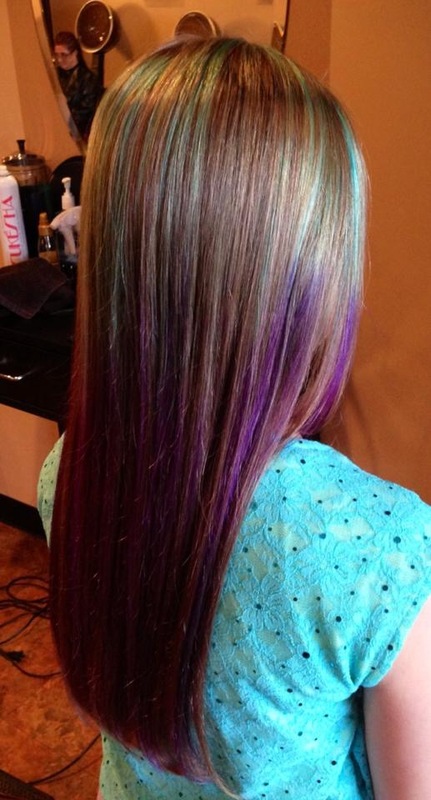 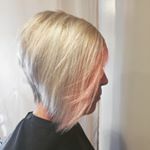 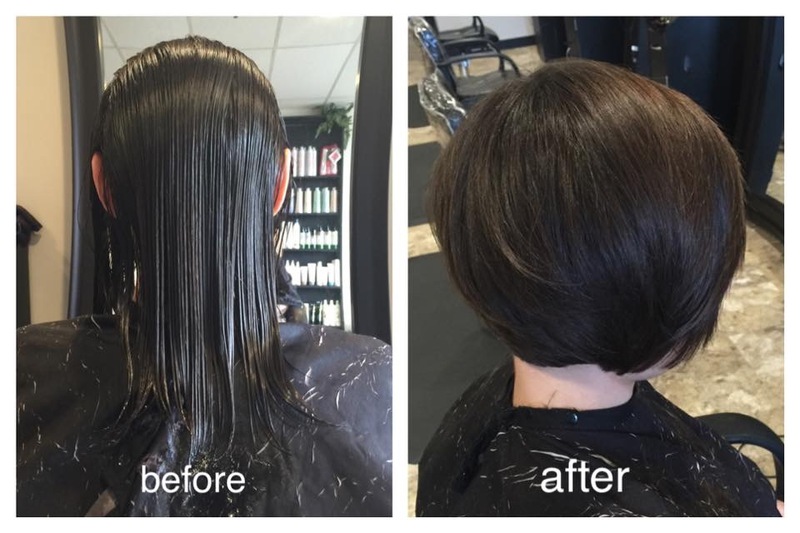 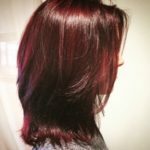 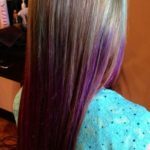 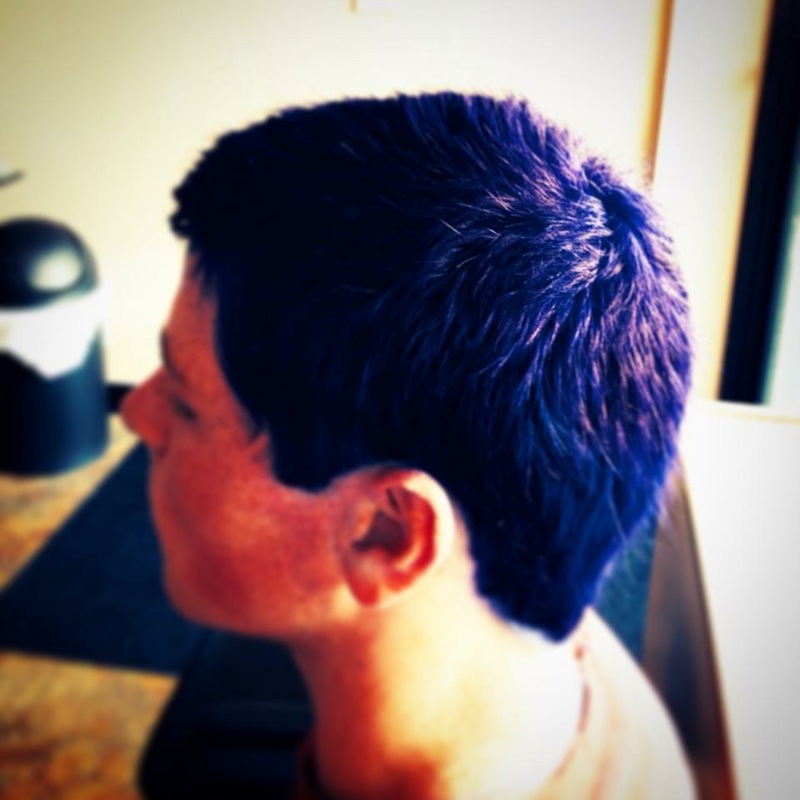 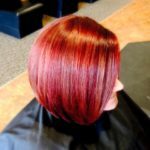 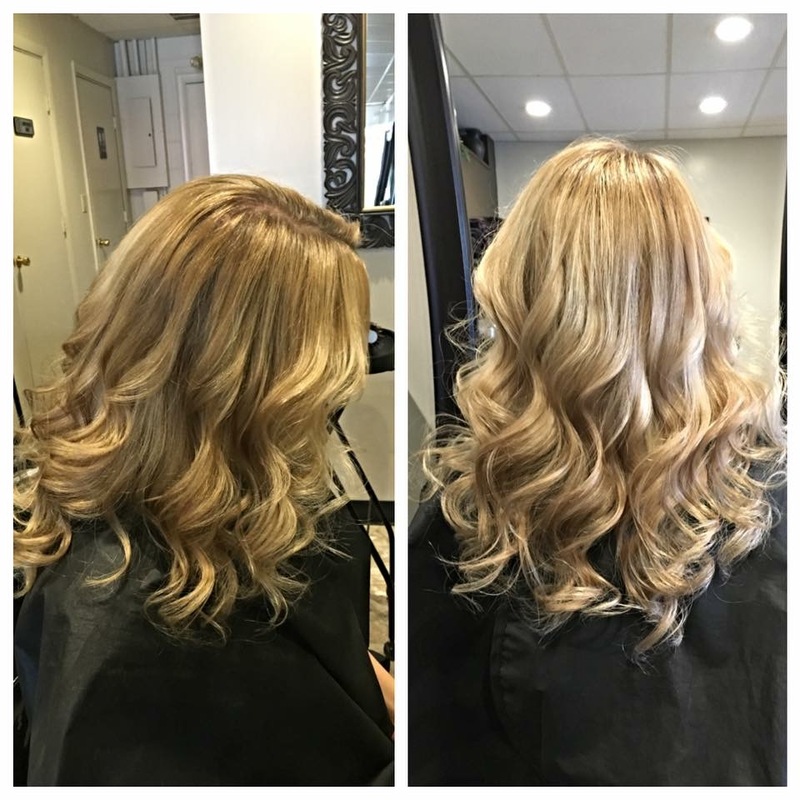 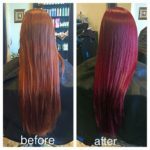 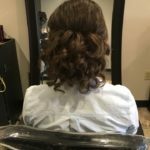 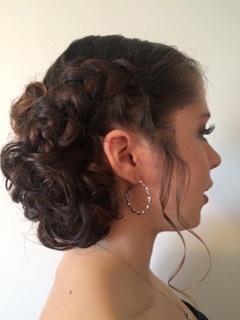 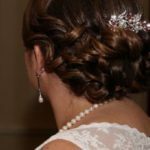 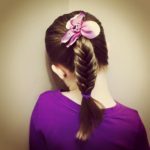 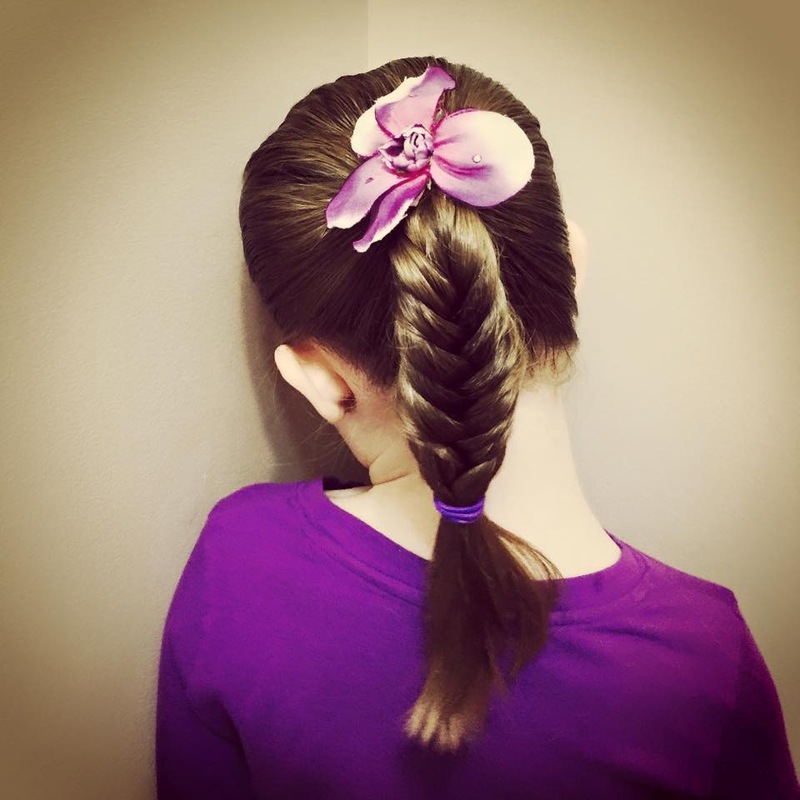 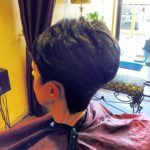 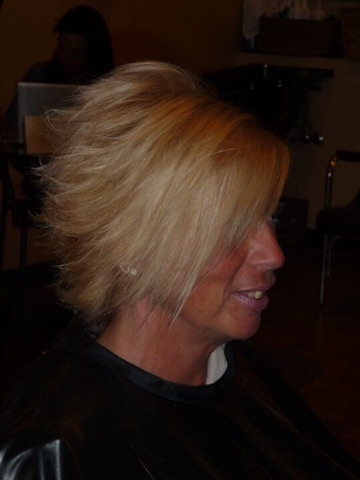 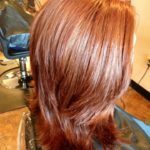 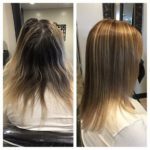 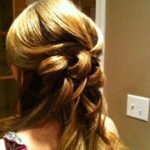 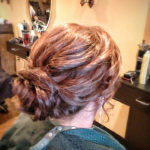 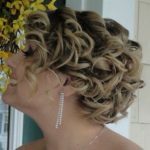 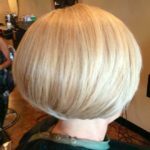 Our stylists are trained to master the most effective hair coloring, cutting and styling techniques. 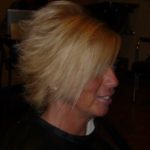 Our team is committed to continued professional development and trains regularly with the best educators in the industry. 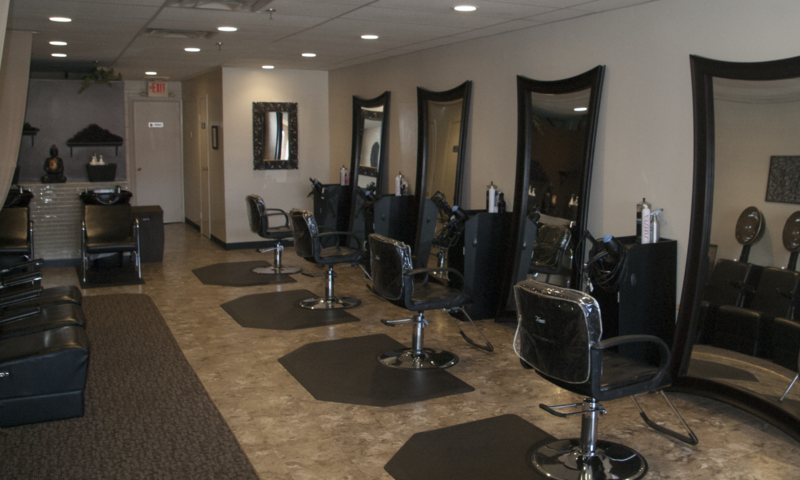 This means that when you visit our salon, our goal is to make you the priority! 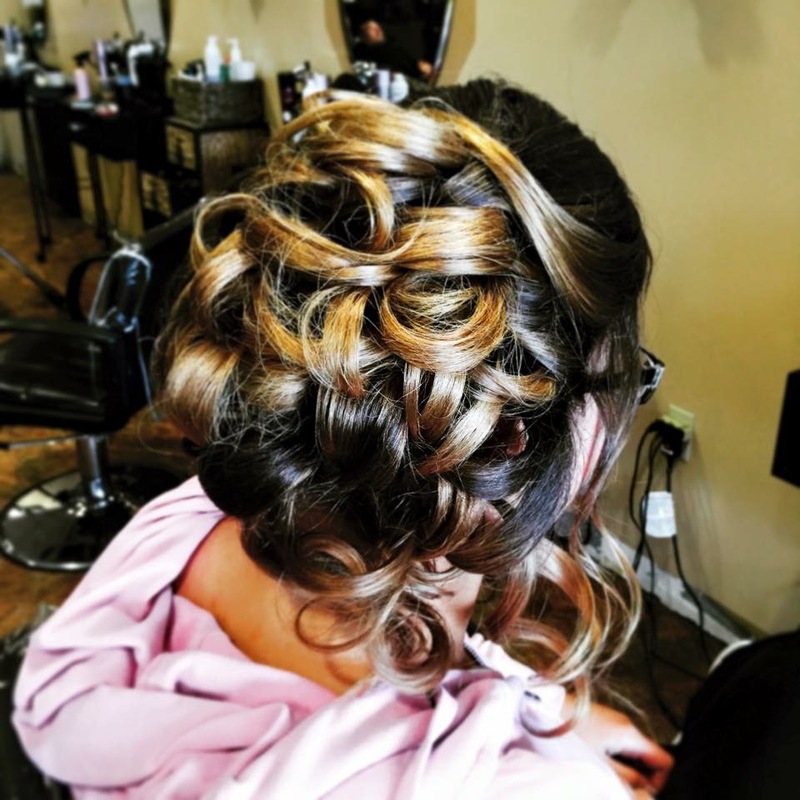 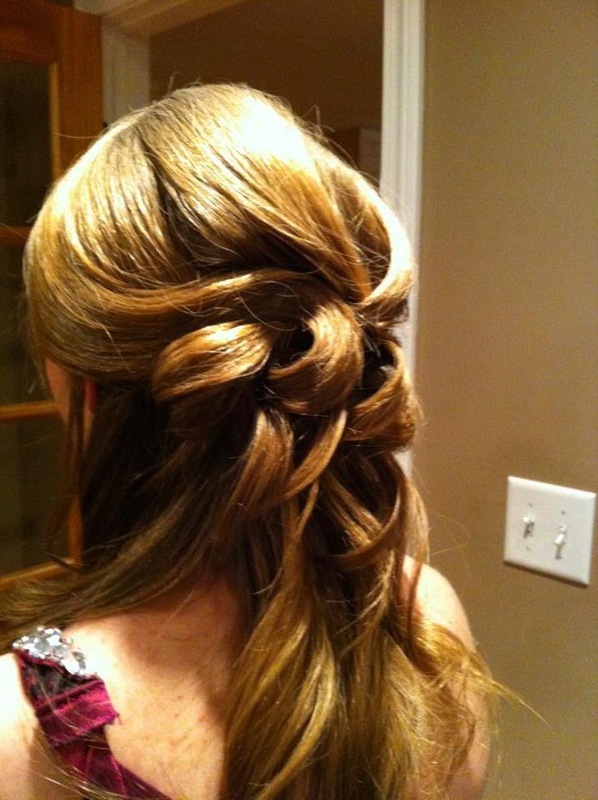 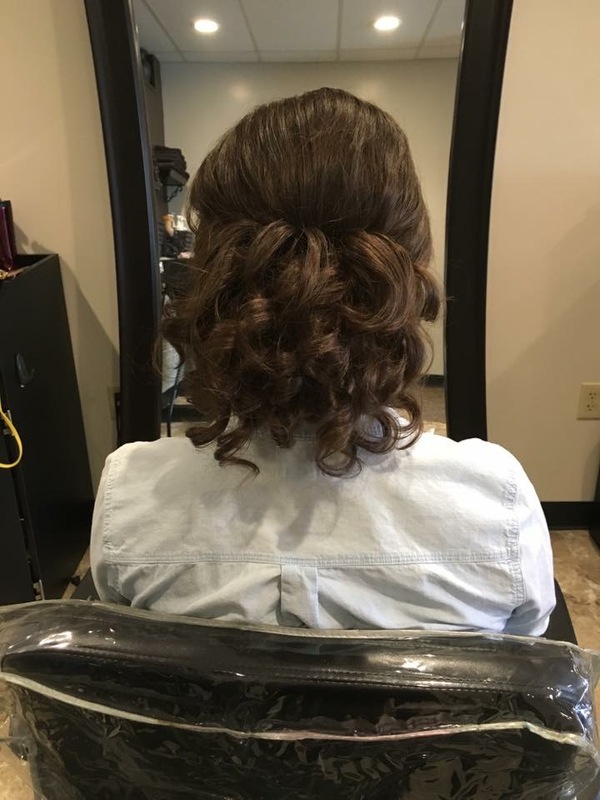 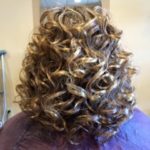 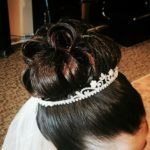 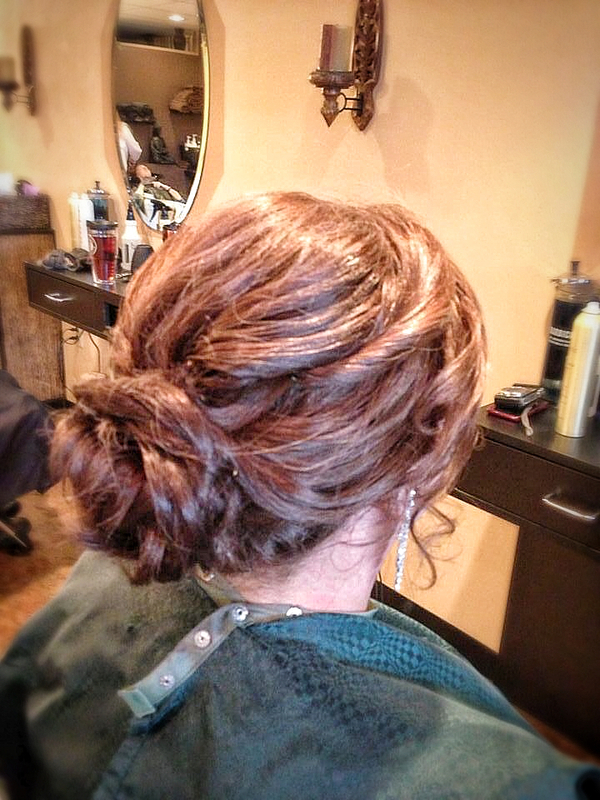 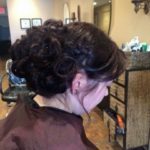 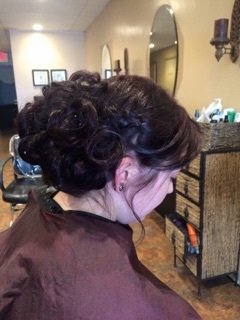 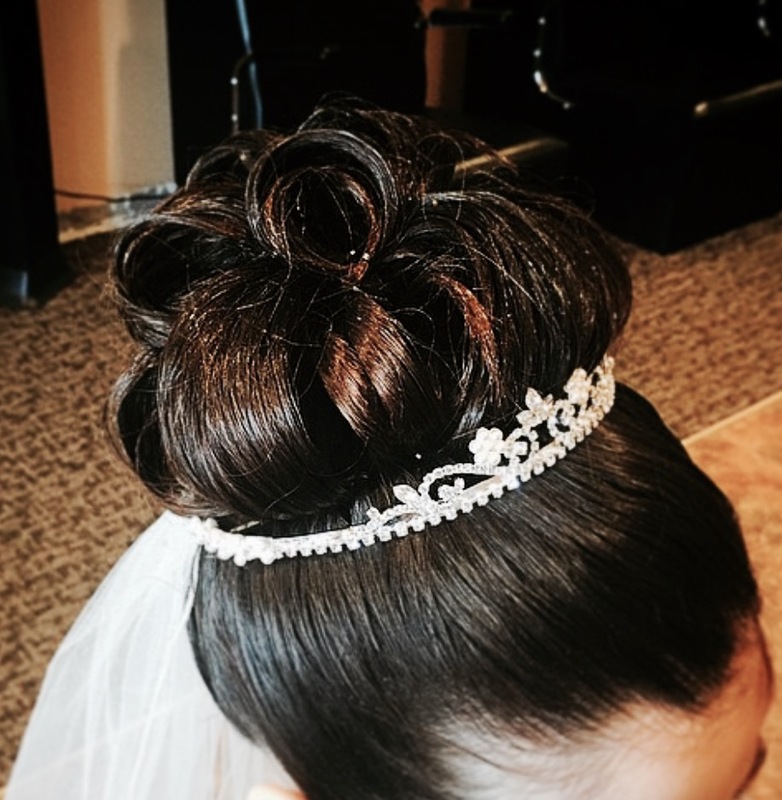 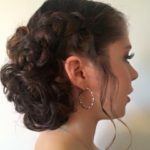 You can feel comfortable booking an appointment with your favorite stylist, or changing it up and trying one of our different stylists. 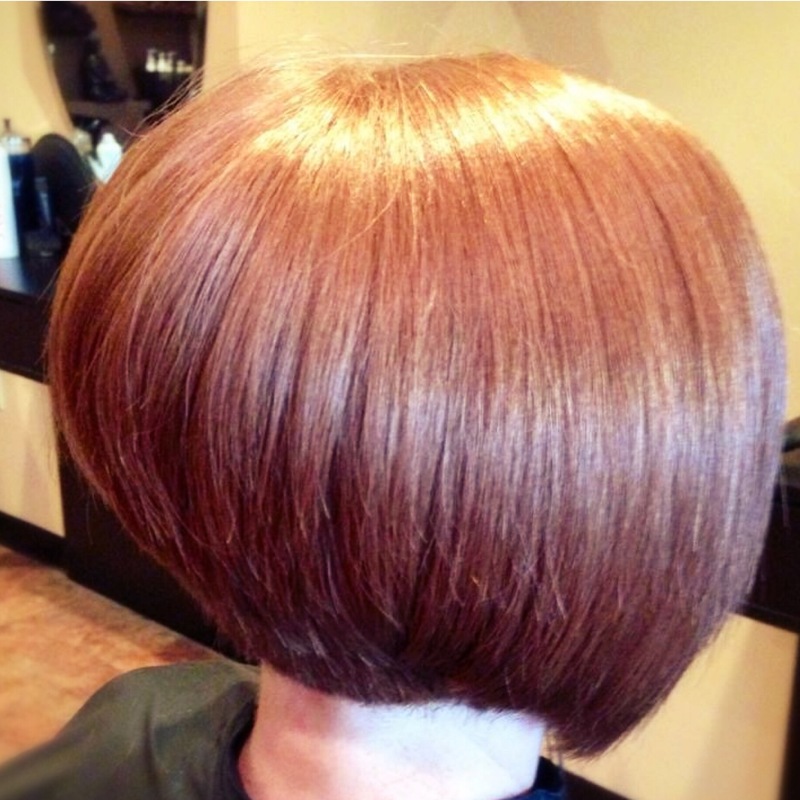 Just like you, our team members each have their own unique style to fit your individual needs.